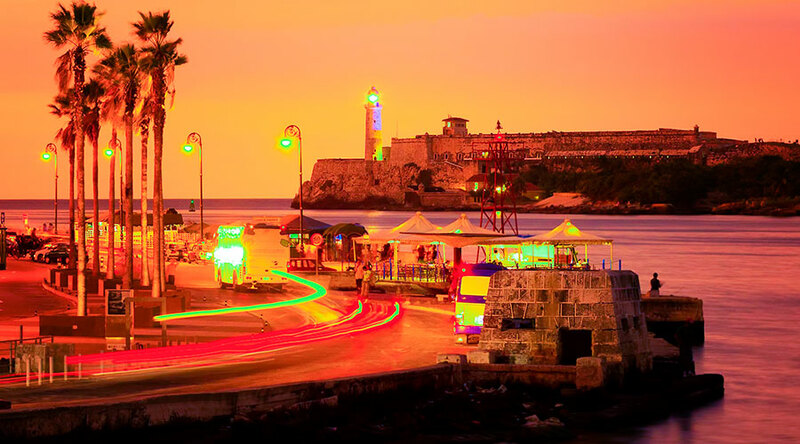 This tour is designed for those who enjoy relaxing, but at the same time want to spend an entertaining vacation while learning and know this beautiful country, Cuba. 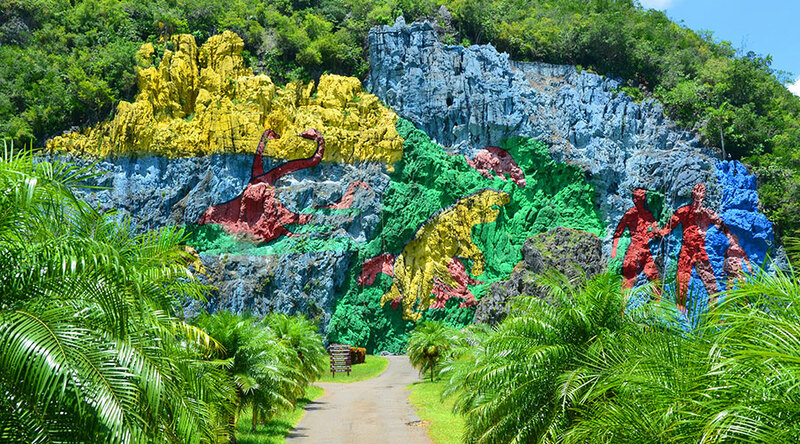 Nine splendid days touring great part of the Cuban territory, is an indeclinable offer. 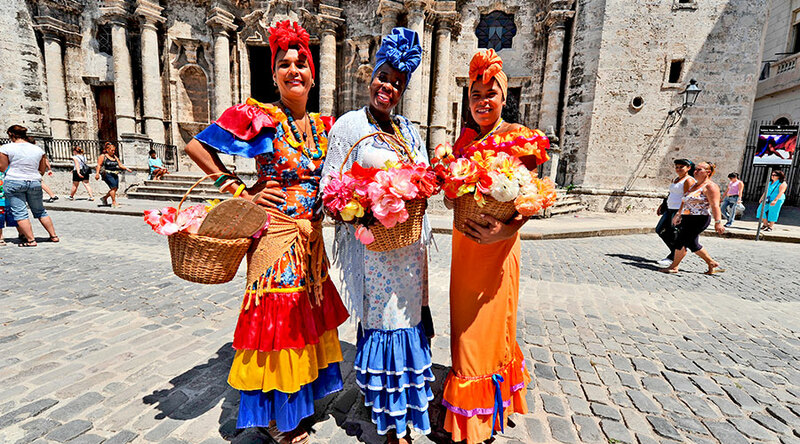 DAY 02: You will enjoy a city tour with a visit to the Old Havana Historical Center, World Heritage Site, and to the different squares of Havana: Plaza de la Catedral, Plaza de Armas, Plaza de San Francisco de Asís and Plaza Vieja. You will have luncn at a local restaurant. 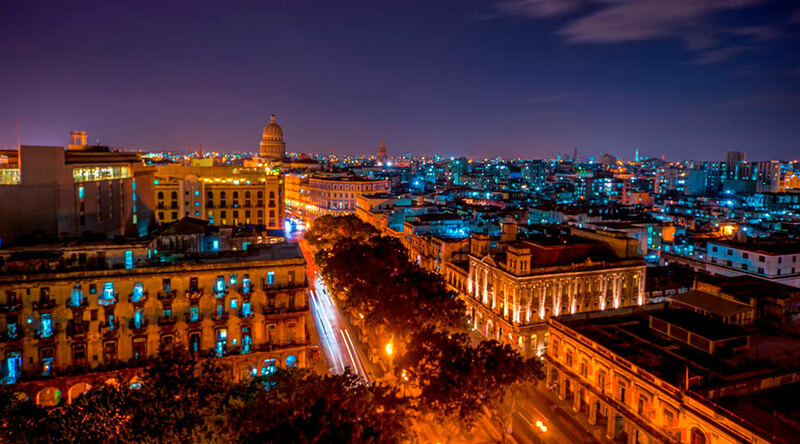 In the afternoon you will enjoy a panoramic visit to the Capitolio, Parque de la Fraternidadand and Plaza de la Revolución in TRADITIONAL CARS . You will visit FincaVigía to learn about Ernest Hemingway’s life. 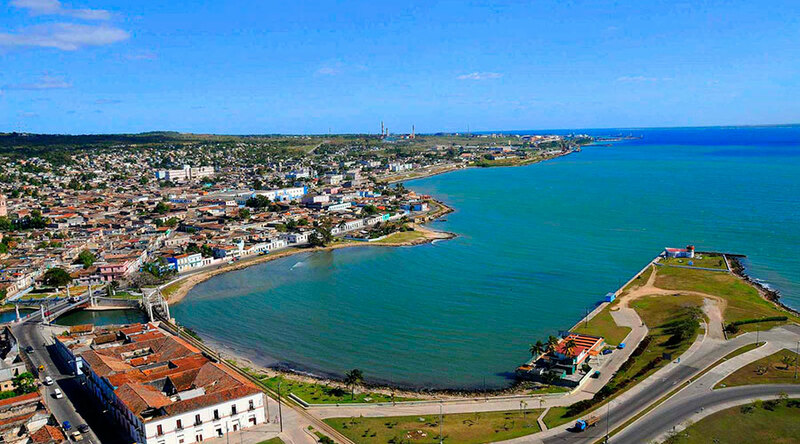 Then you will enjoy a panoramic tour around Cojimar, the fishing village immortalized in “El Viejo y El Mar”, and you will visit La Bodeguita del Medio and El Floridita, the cradle of the daiquiri. After that you will return to the accommodation and you will enjoy of your free time. DAY 03: You will have breakfast and after that you will continue your trip to Viñales . It is small and picturesque city located in the center of the homonymous valley, declared Cultural Landscape of Humanity because it combines the hand of man and nature . You will have some time to contemplate the wonderful landscape with its particular characteristics that make it a unique and unrepeatable place. There you will have an accommodation. You will walk 3km path through the Viñales Valley to know the way of living of the inhabitants of the place, being able to admire the local flora and fauna of the most spectacular landscape of Cuba. 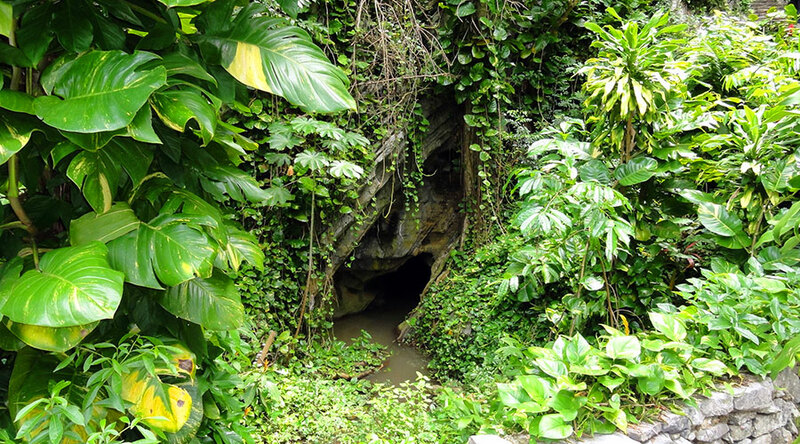 Also you will visit El Museo de la Prehistoria as well as La cueva del Indio: a cave where you can see stalagmites and stalactites and an underground river where you will enjoy a trip around it. Then you will return to your accommodation. You will be transfer to Balcón del Valle restaurant to enjoy the sunset and a typical peasant dinner. DAY 04: You will have breakfast and then you will continue your trip to Havana but in the way you will visit Las Terrazas, an ecological project located in Sierra de Rosario, declared by the UNESCO Biosphere Reserve, there you will enjoy the Cuban flora and fauna and the beauties of the place. There you will know La Moka hotel, a singular installation inserted in the forest. 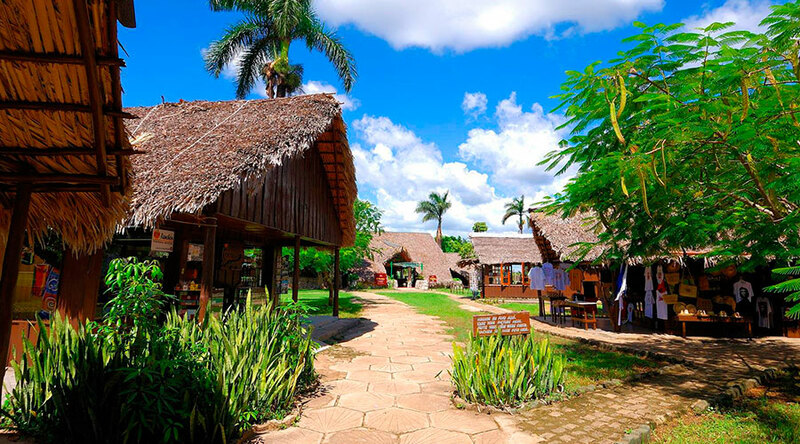 You will visit to La Union ranch, with a beautiful garden of tropical plants. Then you will displace to the partially reconstructed ruins of the Buenavista coffee plantation, it was created in XIX, you will know the history of the place and the benefit of coffee at the time. You will interact with people at the community, and you will visit the community square and its socio-cultural resorts. You will enjoy lunch in the area and, if you want, you can take a bath time in the San Juan River. Afterwards you will continue with your trip to Havana. DAY 05: You will have breakfast with your family. You will go to Matanzas, there you have a tour around “La Atenas de Cuba” known for its cultural and literary development. 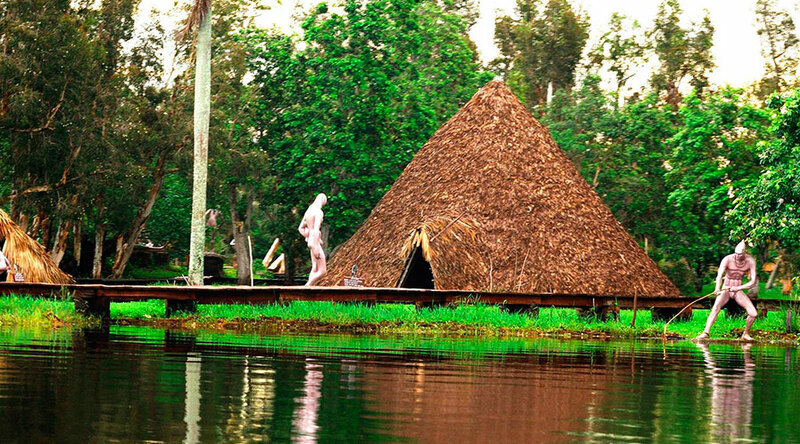 In the way to Matanzas you will see the National Park of the Ciénaga de Zapata, currently on the indicative list of sites proposed to UNESCO Cultural Heritage, there you will have lunch in the Chuchi El Pescador restaurant. 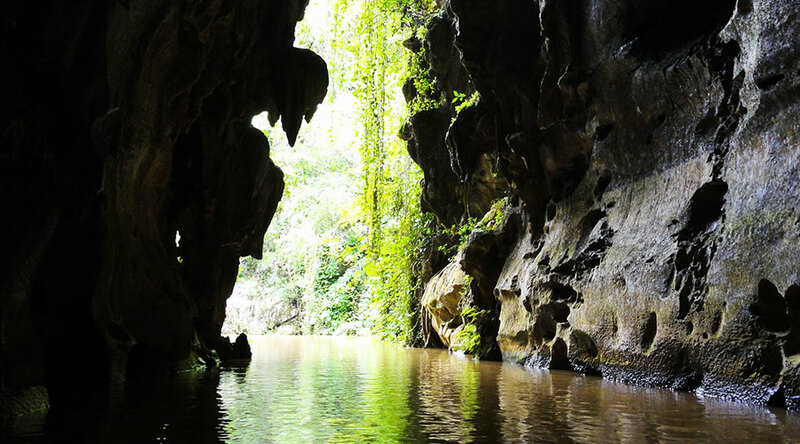 Then you will visit “La Cueva de los Peces”, which has 70m deep, of course with some time for bath. After you will visit Playa Girón Museum. 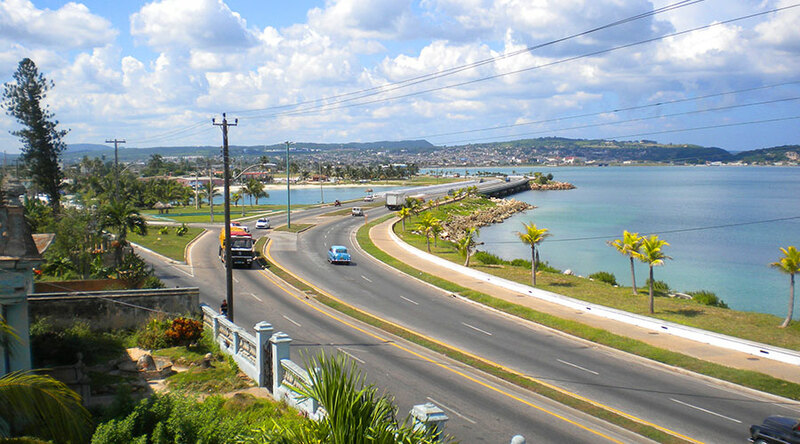 Later you will continue the route to Varadero. When arriving to the city you will have an accommodation and free night. DAY 06 – 07: Varadero is located on the Hicacos peninsula; it is the best destiny of sun and beach in Cuba. The beach has 22 km along, free port, and three international marinas. There you will find the only underwater park in the country: Piedras del Norte Cay. Diving, snorkeling, bathing with dolphins and horse riding to archeological sites, are part of the region’s varied recreational options.During this two-day journey, you can enjoy of the famous beach. DAY 08: You will continue your trip to Havana and enjoy a farewell dinner. DAY 09: You will have free time until your transfer to the Havana International Airport to take flight back to your country. End of services.